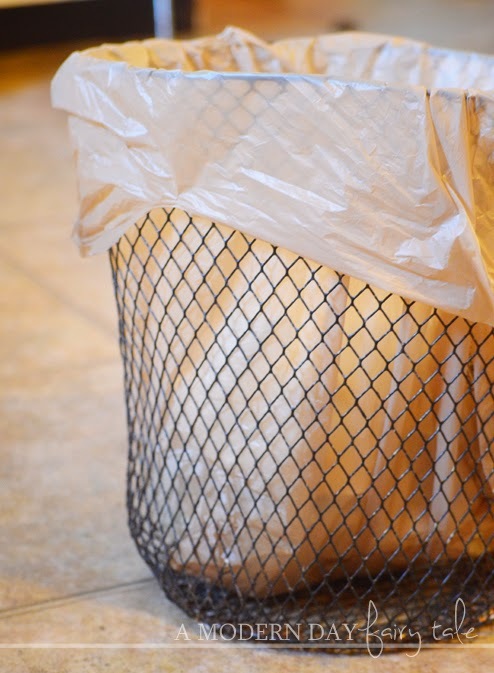 With earth day coming up tomorrow, now is a great time to take a look around and find ways in which you can make your home and life a little more eco-friendly! Personally in my family, we still have a lot of areas where we can improve, but we've also made a lot of great progress in becoming a more green family as well. One thing I found to be a wonderful benefit for us in making these changes is that they often end up saving us money!! Here are a few changes we have made that have been better for the earth...and our pocket book!! 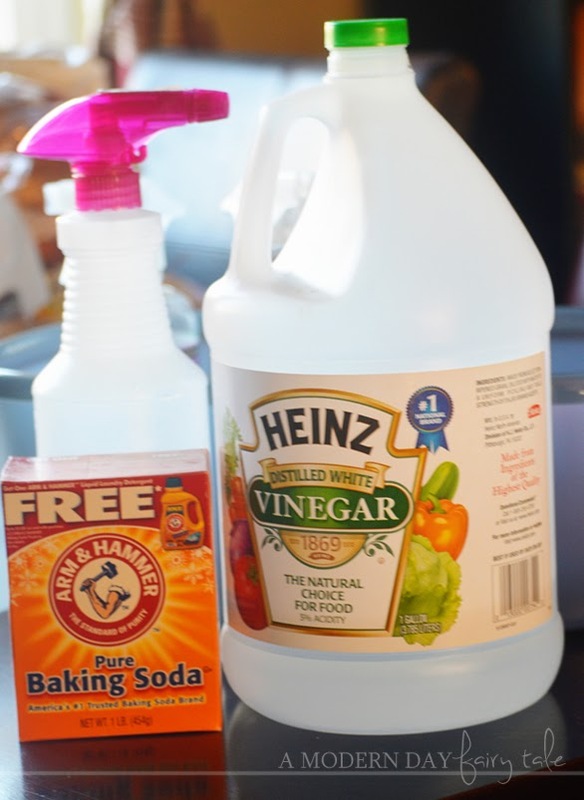 Vinegar and baking soda are the two primary ingredients I use for nearly all of my cleaning. 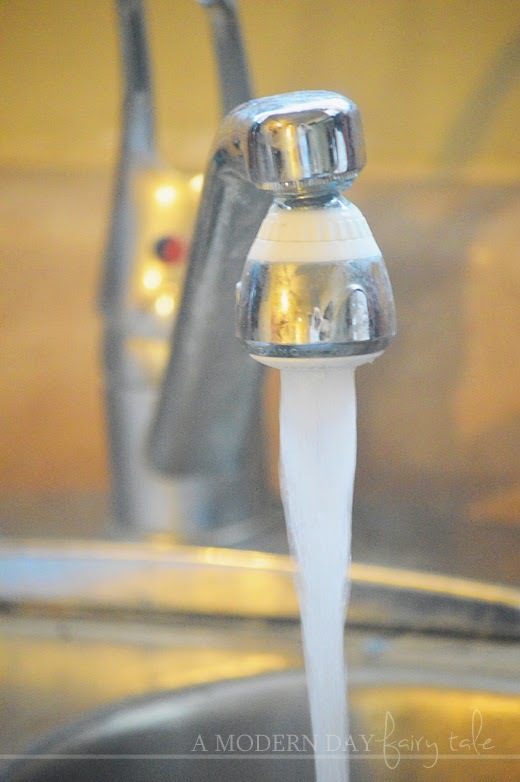 They're inexpensive, nontoxic and they clean just about anything. Not only does making my own cleaners mean they are chemical free- it also means that we aren't throwing away bottle after bottle, just filling them back up!! Sure, energy efficient Light Bulbs are more expensive, but they save you money on your power bill...and last much longer! We rarely have to switch out our bulbs- in fact, we have one lamp-used daily- that has had the same bulbs for 2 years and still going strong. Certainly worth the extra money! 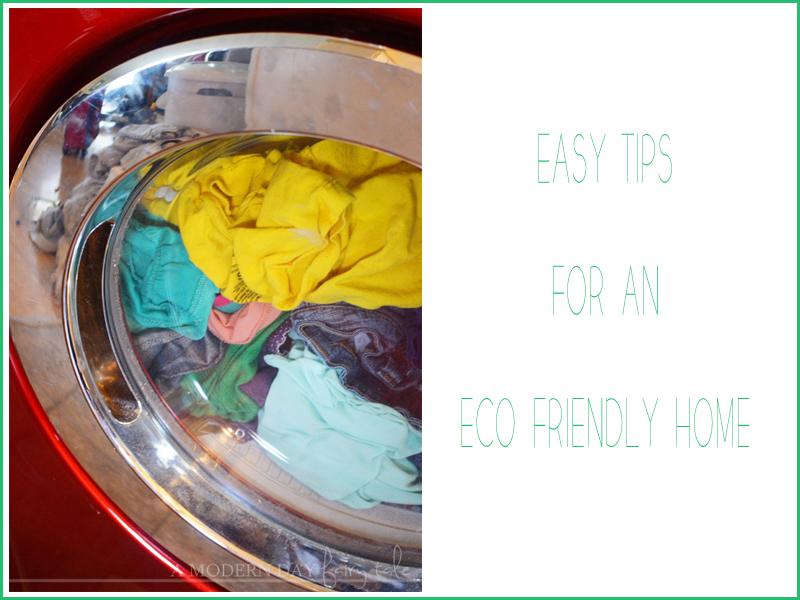 These are just a few great ways that we have found to make our home a little more eco-friendly! What other ways have you found? I am the queen of making my own cleaning products, and yes white vinegar and baking soda are the stars of this operation. I like to use essential oils too, and lemons which grow on my tree outside! We try to save money in so many ways like cloth diapers, cloth wipes, making our own homemade house cleaner but I still want to try using unpaper towels instead of buying paper towels weekly. Yes yes yes!! We do so many of these!! Green cleaning, he light bulbs and reusable bottles and bags!! We never use paper or disposable dishes/silverware. DO you cd?? 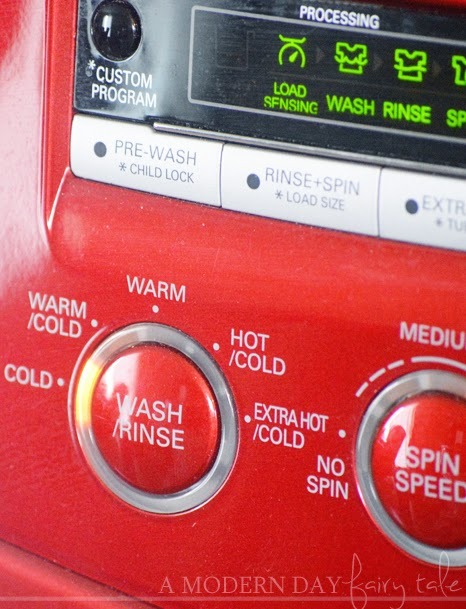 I have heard the HE washers and dryers can be kind of a struggle with them! These are all good ideas that we implement in our home! These are some awesome ideas! We use cloth diapers and reuse our shopping bags! I usually take reusable shopping bags, but when I forget and end up with the plastic ones, I put them in the bathroom trash cans too! We're trying to catch sales to switch out all our light bulbs too...we're about halfway through all the lights in the house!